Our rapid success attracts International attention! EDGE International, one of America’s top 3 law firm management consultancies invites us to partner with them. 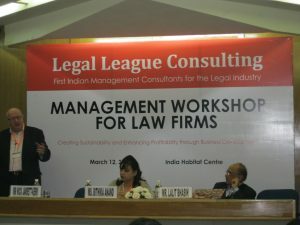 More than just consulting, we emphasize on knowledge dissemination. Our impressive domestic work and International recognition pave the way for our First International Client. 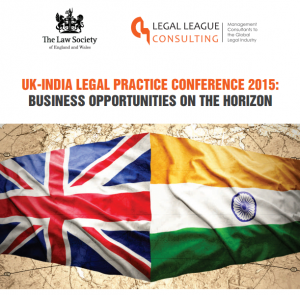 We advise one of the world’s largest law firms on their strategy for acquiring talent for their India Desk. 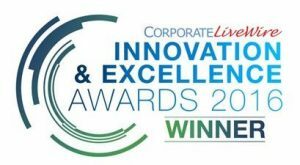 Buoyed by the resounding appreciation received by us for our innovative and path-breaking services, we take our thought leadership to the next level! 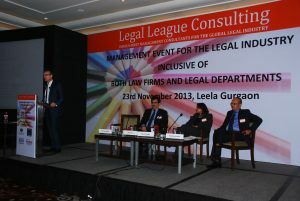 Our first Global Conference, held in New Delhi with over 100 guests from 4 continents. 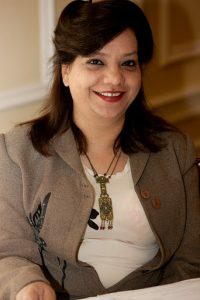 While we had been servicing clients in Bangalore through both our Delhi and Mumbai offices, our fast paced growth in the IT capital of the country led us to start our Bangalore office. 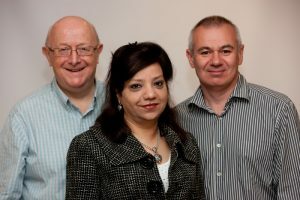 The office was launched in style, through the second in our series of Think | Manage | Lead events! 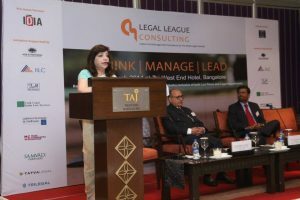 Continuing with our love for thought leadership, we held our third and largest event – this time bringing together businessmen with lawyers for the first time in the country. 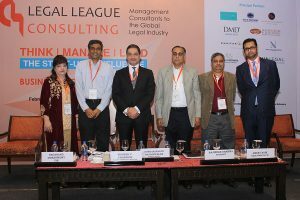 Unprecedented support and success was the result, with partners including NDTV, IPBA, ACC, ALPMA, SILF, The Law Society, IBLJ and more! As the first step in expanding our global footprint, we host our first global event in London, along with the Law Society of England & Wales. 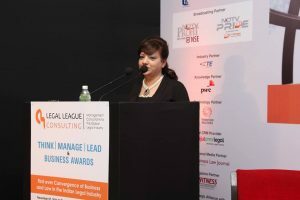 Organized two more successful events focusing on the E- Commerce and Start-Up boom in New Delhi and Bangalore – with event being covered by ET NOW, Business Standard, IBLJ and Lex Witness. 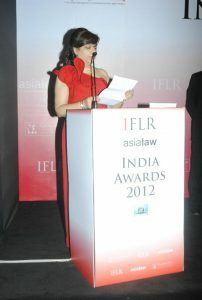 Indian and Global legal fraternity. 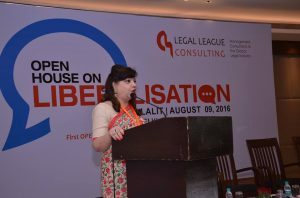 In the light of the recent buzz for Liberalising the Indian Legal Sector, organised an Open House on Liberalisation inviting stakeholders to share their views and perspectives on the developments – the first ever open house on the subject was hugely appreciated by the industry.